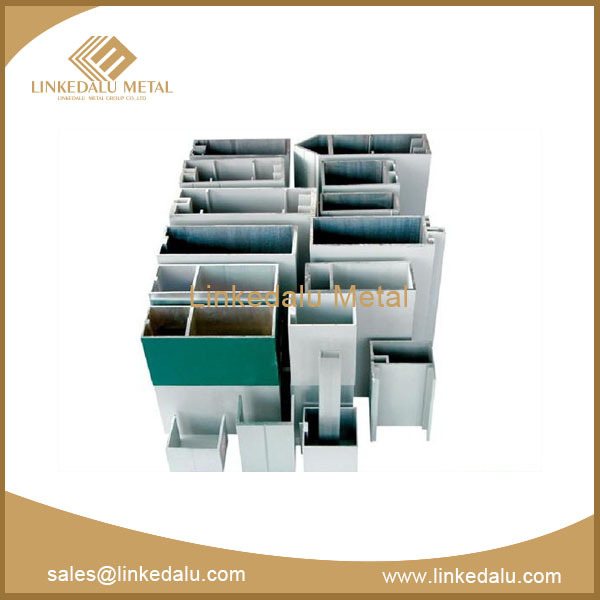 On the market, the cabinet door materials are mainly aluminum, carbon steel, aluminum titanium and magnesium titanium alloy. 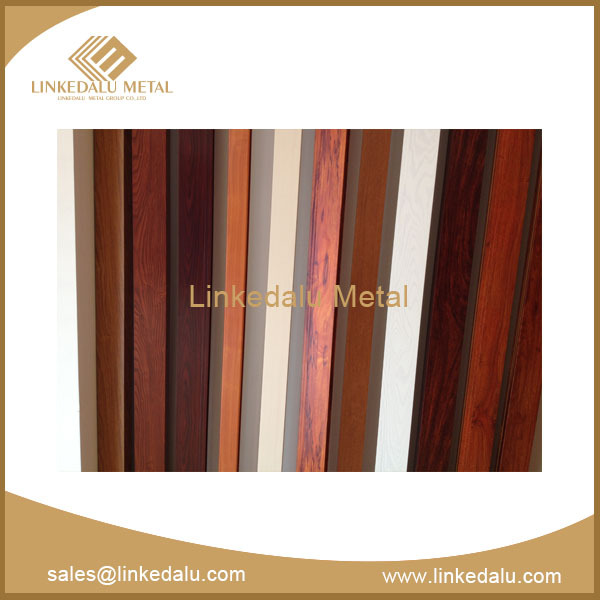 Particularly, the latter two materials are more durable. 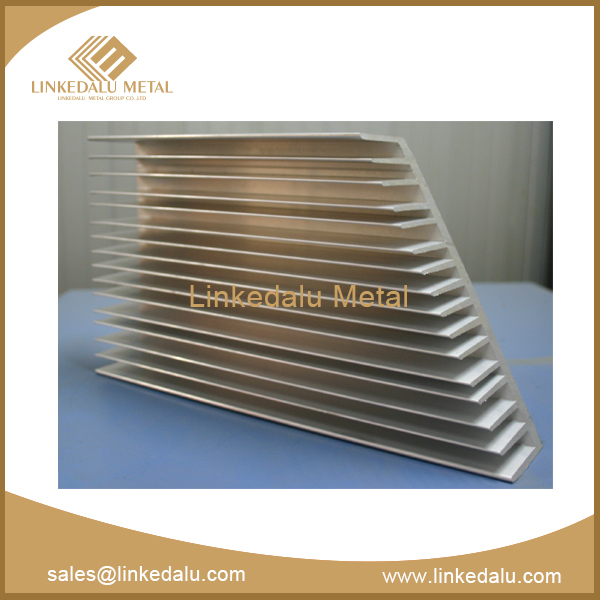 The thickness of this border is generally 1 mm, and if the thickness is lower than it, the service life is difficult to be guaranteed. The quality of the track also directly affects the sliding effect. 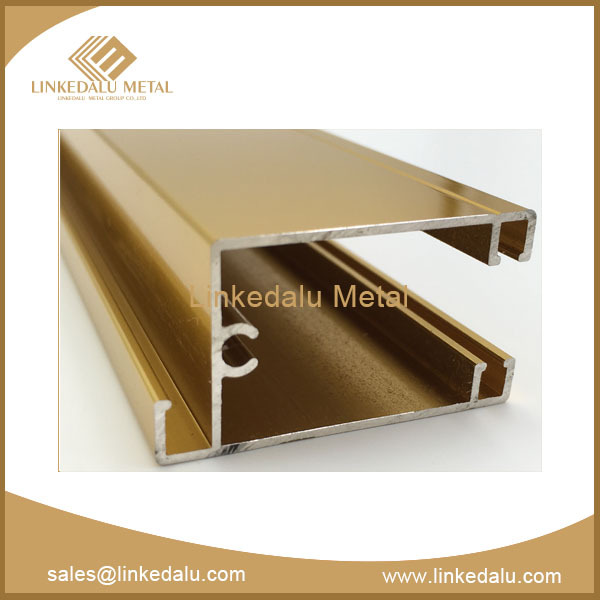 There are 2 kinds of tracks in the aluminium cabinet profile, cold-rolled steel track and aluminum track. The key to whether the closet door can be used for a long time lies in the pulley quality. 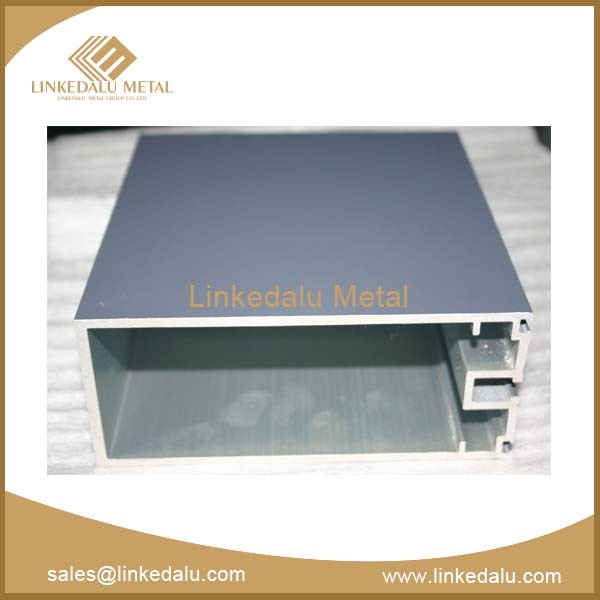 The door of the aluminium cabinet profile is usually 2.4-meter or 2.4-meter high and relative wide, so it has heavy self weight. Therefore, if the load capacity of the wheel is not enough, it will greatly affect the service life. On the market, pulley material generally includes 2 kinds, the plastic pulleys and the glass fiber pulleys. Plastic pulley has hard texture, but easy to break, and if it has been used for a long time, it will be astringent, hardened, whose push-pull feel becomes very poor, so the price is cheaper. Glass fiber pulley is durable, and it has good toughness, wears resistance, and slides more smoothly. Consumers in the purchase, we must recognize the material pulley.